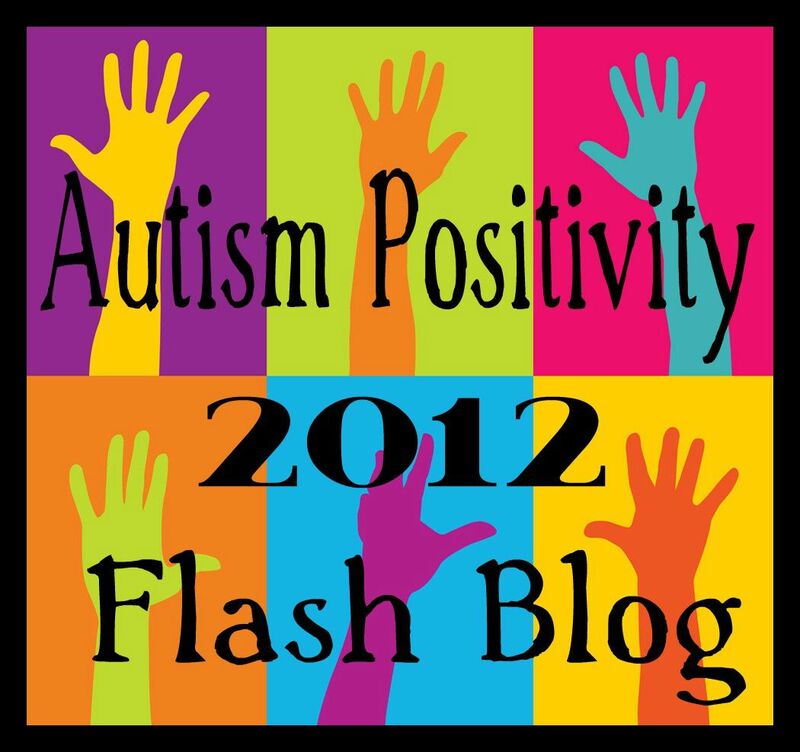 Sometimes people think I am kinda’ a radical for speaking against negative stigma and organizations like Autism Speaks that perpetuate the stance that Autistic people are a burden and a tragedy. However, I don’t believe that speaking up for human rights and social justice is a radical act… far from that… it is simply the right thing to do. Yesterday there was news of the third murder of an Autistic person at the hands of their parent/caregiver in the past month. This entry was posted in ableism, acceptance, Autism, Boycott Autism Speaks, Collective Responsibility, Rail Against Stigma, reframe tragedy and tagged acceptance, fear rhetoric, negative stigma, Rail against stigma. Bookmark the permalink. 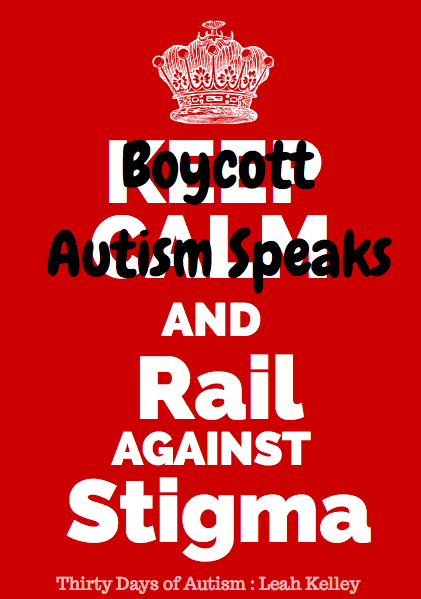 8 Responses to Rail Against Stigma: This is not a Radical Act! This is so true, Leah! Thank you for writing this. And the thing then is, that being autistically is the best positioning for seeing and railing against stigma. Thanks for sharing. I hope this year is different. Me too… and we are making gains… but it is slow work. Thank you, Bob, for all you do to support and amplify awesome perspectives of acceptance!